The future is heads up, hands free. 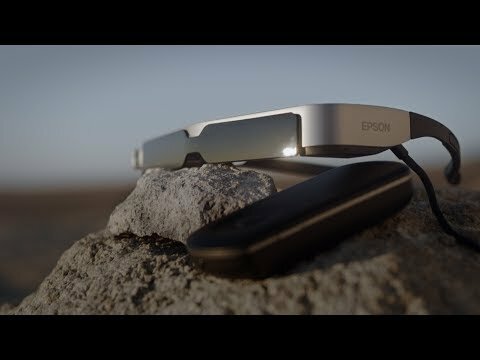 See the entire line of Epson MOVERIO Smart Glasses. Explore the many solutions available using Epson MOVERIO Smart Glasses. 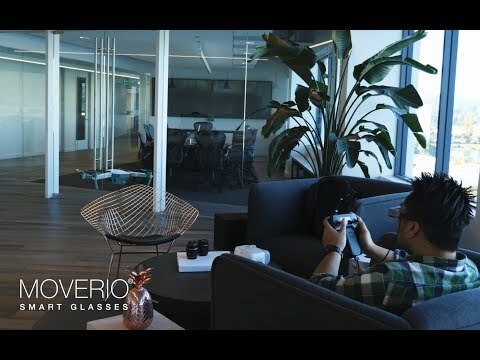 Be the first to see the latest AR innovations, new developer content and helpful tutorials on the MOVERIO YouTube Channel. 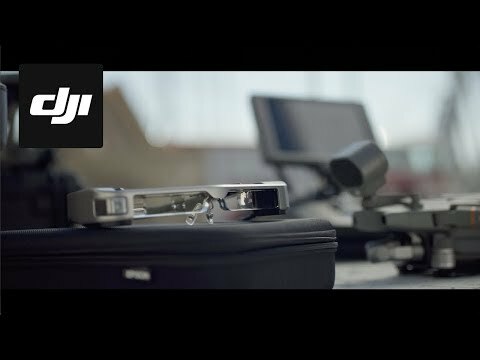 The Epson Drone Soar application is the first glasses optimized app to help pilot your DJI drone. DJI’s enterprise drone platforms and Epson’s smart glasses are tools that these everyday heroes rely on to save lives. Epson’s AR flight simulator for DJI Drones allows you to fly a hologram of a DJI Mavic Pro. The BT-350 paired with Remote Support software solutions allows companies to connect their employees in the field with experts back at the office. 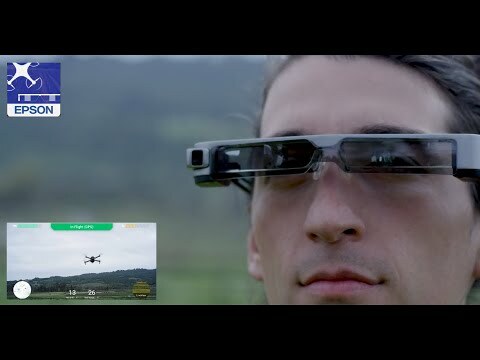 Pairing Epson's Augmented Reality Moverio glasses with the DJI Mavic makes flying an immersive first-person experience. Pilots soar with their drones, and while filming a race, they turn from spectator to fellow racer. 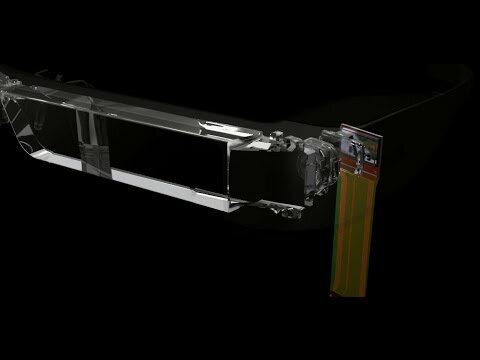 Introducing Si-OLED (Silicon OLED), Epson's next-generation of microdisplay technology. Enhance your flying experience with the perfect companion to your DJI drone. Maintain situational awareness during flight in commercial inspection, public safety and professional photography applications. Combine the convenience of a transparent wearable display and the flexibility of any video source over HDMI & USB-C. Introducing the new MOVERIO BT-35E Smart Glasses. See what MOVERIO has been up to in the news stories below. Connect with MOVERIO and see the product at any of the events below.